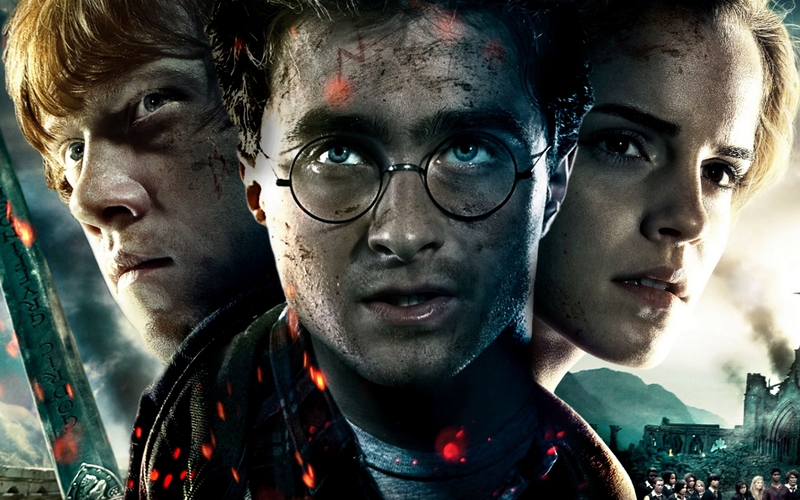 Even in the post-Harry Potter world, most people associate children’s films and family films with Disney. Since 1937, when ‘Uncle Walt’ released Snow White and the Seven Dwarfs to an expectant American public, the Disney Company has been the world leader in family films – movies that appeal to children but which anyone can enjoy, across boundaries of age, gender, culture and nationality. Disney (and latterly Pixar) films like Snow White, Pinocchio (1940), Bambi (1942), Cinderella (1950), 20,000 Leagues under the Sea (1954), Sleeping Beauty (1959), Mary Poppins (1964), The Love Bug (1969), The Little Mermaid (1989), Aladdin (1994), Toy Story (1995) and Frozen (2013) have played to successive generations of child and family audiences across the globe, both in cinemas and in family homes. The firm’s commercial dominance of the children’s/family entertainment market shows no sign of dwindling. When we look beyond Disney, though, and examine the global history of children’s films and family films dating back to the early years of the twentieth century, we find ourselves with a body of films of enormous richness and diversity. This is not to suggest that Disney’s films lack those qualities, but the company’s popularity has often obscured the wider history of films for child and family audiences internationally. Furthermore, Disney’s near-hegemony in the field has led commentators who are critical of Disney’s cultural politics to assume that all films for children share the same failings they identify in Disney films: political conservatism (in representations of race, unequal treatment of women, and so on), juvenility, simplicity, parochialism, jingoism, demagoguery, sentimentality, didacticism, and cultural imperialism. Although Disney inherited some of these traits from earlier films produced in Britain, the US and elsewhere (where, in turn, they were inherited from classical children’s literature), the broader global history of children’s films and family films transcends them, with films that are radical as well as conformist, educational as well as escapist, and realist as well as fantastical, and challenging as well as simplistic. It is difficult to trace the origins of film for children. Some film historians believe that children’s cinema actually dates back to the end of the nineteenth century, with the Lumière brothers’ The Sprinkler Sprinkled (L’Arroseur arrosé, 1895), a 49-second film in which a young boy turns a garden hose on a grown-up gardener, and Feeding the Baby (Le Repas de Bébé, 1896), a one-minute film in which Auguste Lumière and his wife feed their baby son, Andrée. In this reading, children’s cinema is as old as the medium itself. French illusionist and filmmaker Georges Méliès produced possibly the first children’s narrative fiction film, a six-minute adaptation of Cinderella (Fr. Cendrillon), in 1899. Méliès was an early pioneer of the fantasy film, with his wonderful shorts A Trip to the Moon (Le Voyage dans la Lune, 1902) and The Impossible Voyage (Voyage à travers l’impossible, 1904). The early British film mogul, Cecil Hepworth, produced the earliest cinematic adaptation of Alice in Wonderland in 1903, as an eight-minute short. In 1911, the Italian filmmaker Giulio Antamoro produced the first film version of Pinocchio, beating Walt Disney to Carlo Collodi’s story by almost three decades. Legendary Hollywood pioneer D. W. Griffith produced one of the earliest North American children’s films, The Adventures of Dollie (1908). By the 1910s, Hollywood silent-era screen icon Mary Pickford was starring in a series of adaptations of children’s literary classics, including Cinderella (1914), The Poor Little Rich Girl (1917), Rebecca of Sunnybrook Farm (1917), The Little Princess (1917), Pollyanna (1920), and Little Lord Fauntleroy (1921). Jackie Coogan starred in Chaplin’s The Kid the same year. 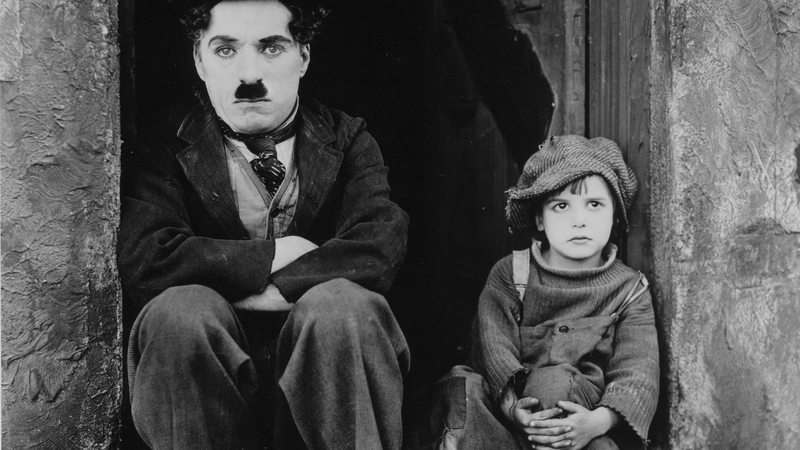 There are many more examples of child-orientated films from cinema’s silent era. Many focused on child stars (or animals, such as Rin Tin Tin), while others were adapted from established, family-friendly literary classics. Few, however, were tailor-made for children; they were intended for ‘mixed’ audiences of children and adults – the so-called ‘family audience’. Despite the near-ubiquity of the ‘children’s film’ label (which I use myself, largely for reasons of convenience), almost all commercial child-orientated films are best regarded as ‘family films’. During this formative period, the production of family films was largely confined to North America and to Western Europe, particularly France, Germany, and Britain (whose Alma Taylor was an enormously popular child star in the 1900s and 1910s). However, in the years after the development of sound cinema in the late 1920s and early 1930s, there was increased recognition in many countries that children and adults required their own entertainment spaces. More adult-orientated films began to predominate, censorship increased, and purpose-made children’s films became an industry in themselves. In Hollywood, the child star Shirley Temple became North America’s favourite film star in the years before Disney made the transition from shorts to feature films. In Britain, J. Arthur Rank formed Children’s Entertainment Films (CEF) in 1943, which was reconstituted as the state-funded Children’s Film Foundation (CFF) in 1950. CFF produced shorts and features for child audiences across Britain until the mid 1980s. In 1955, the similarly state-funded Children’s Film Society, India (CFSI) was formed at the behest of Prime Minister Nehru, and it continues to make films to this day. Both the British CFF and Indian CFSI were primarily non-commercial, but by the 1940s, there were well-established cycles of commercial children’s films in the United States, Britain, Germany, Russia, Czechoslovakia and several other countries. 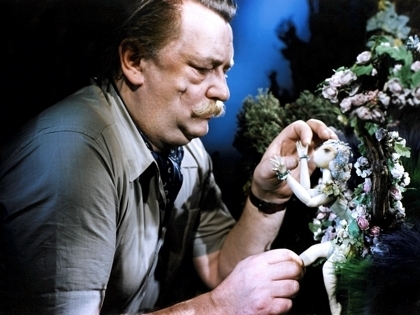 Russian animation and Czech puppet films were particularly internationally-acclaimed during this period. Today, Britain continues to have a leading presence in the market through Hollywood co-production and distribution deals, Japan’s Studio Ghibli enjoys international popularity with its primarily hand-drawn animated films, and specialised children’s film production is particularly fertile in Scandinavia, where state subsidies are often available to filmmakers. In many other countries, child-orientated films occupy a marginal position in the commercial marketplace, and struggle to compete with slicker and more populist Hollywood family films. From an artistic point-of-view, though, children’s cinema remains vibrant and varied, traversing a wide array of genres and styles, and its finest examples continue to resist cynical and reductive accusations of juvenility and conservatism. Children’s cinema is, always was, and hopefully always will be a truly international form. Our new book, Family Films in Global Cinema: The World Beyond Disney, tries to capture something of its geographical and historical breadth, as well as its stylistic diversity. 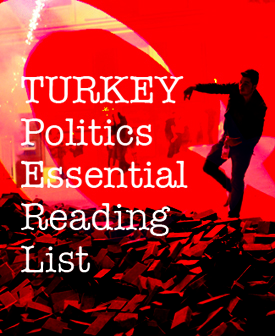 No single volume could reasonably hope to present a comprehensive overview of the field. Rather, in examining non-Disney children’s films and family films from the Hollywood, British, Russian, East German, Australian, Indian, Japanese and Brazilian cinemas, ranging from the 1930s to the present, it offers a selective overview of a largely unexplored body of films. Contributors to this collection of essays reveal hitherto-unsuspected depths in films which often present themselves as lightweight, apolitical and separate from wider social and cultural concerns. The recent Harry Potter (2001-11), Lord of the Rings (2001-03) and Transformers (2007- ) films, for instance, are seen as reflecting, in their themes and visuals, American post-9/11 cultural anxiety; the 1930s Anglo-Indian child star, Sabu, is examined in terms of his films’ expressions of British imperialism; and East German and Russian animated films are probed for Soviet and post-Soviet propaganda. Chapters on Willy Wonka and the Chocolate Factory (1971) and Babe (1995) reveal complex mechanisms of intertextuality and allusiveness at play in these films, which help to explain their enduring appeal among older viewers. Explorations of the marketing and reception of 2001: A Space Odyssey (1968) and The Nightmare Before Christmas (1993) show us how definitions of children’s cinema change over time, reflecting wider social trends. Analyses of non-Disney Hollywood productions such as Life with Father (1947), I Remember Mama (1948), E.T. (1982), Hook (1991), Mrs. Doubtfire (1993) and Night at the Museum (2006) remind us of the centrality of family relations, kinship and community in children’s films and family films. And chapters situating films from India, Japan and Brazil in their social, cultural and industrial contexts underline the fact that these genres are always, to some degree, expressions of local and national identity, even when they aspire to international recognition. Questions of how children’s films and family films reflect local customs and beliefs, negotiate changes in taste and acceptability, and adapt to a global market in which Disney remains the dominant presence, recur throughout these chapters. We hope that this collection reaffirms the importance of children’s films and family films to contemporary popular culture, and serves as a reminder that there is, indeed, a world beyond Disney. Noel Brown has a PhD in film from Newcastle University (UK), where he has taught several courses on film. Currently an independent scholar, he is author of The Hollywood Family Film: A History, from Shirley Temple to Harry Potter (I.B.Tauris, 2012) and British Children’s Cinema: From The Thief of Bagdad to Wallace and Gromit (I.B.Tauris, forthcoming 2016). 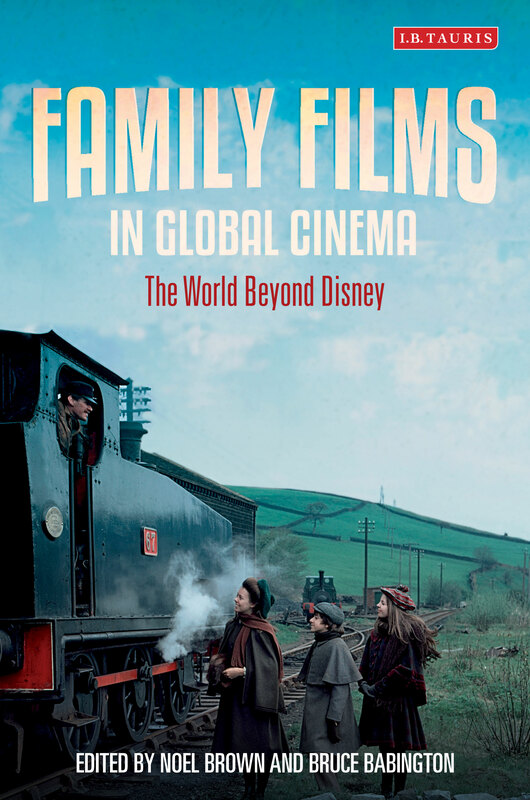 His latest book, Family Films in Global Cinema: The World Beyond Disney, edited with Bruce Babington, is out now. Tags: Disney, Family Films, Family Films in Global Cinema: The World Beyond Disney. Bookmark the permalink.